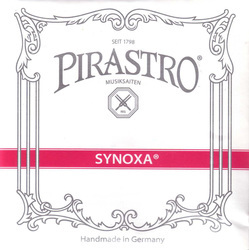 Synoxa are good quality strings with a nylon core. They tune quickly and have a clear, brilliant sound. They are similar to Dominant strings.